What is a Pardons Canada? A record suspension, or pardon, is granted by the Government of Canada and allows for the removal of your record from public visibility. Once your pardons Canada application is approved, your record is invisible to anyone performing a background check unless they have been granted permission from yourself or the Public Safety Minister of Canada. A criminal record can have a negative effect on the quality of your life, but obtaining a pardon can provide you with a reset button. Above all, if your pardons Canada application is approved, your criminal record will be permanently sealed - along with all past convictions. 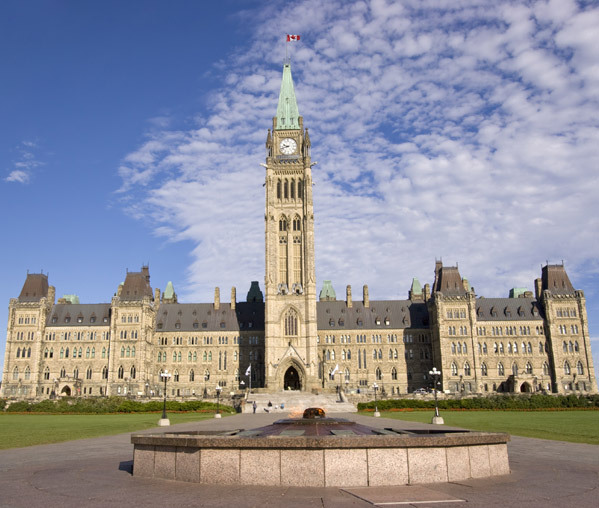 Recent changes to policies related to the Canadian pardons process have made it more difficult to obtain a record suspension. 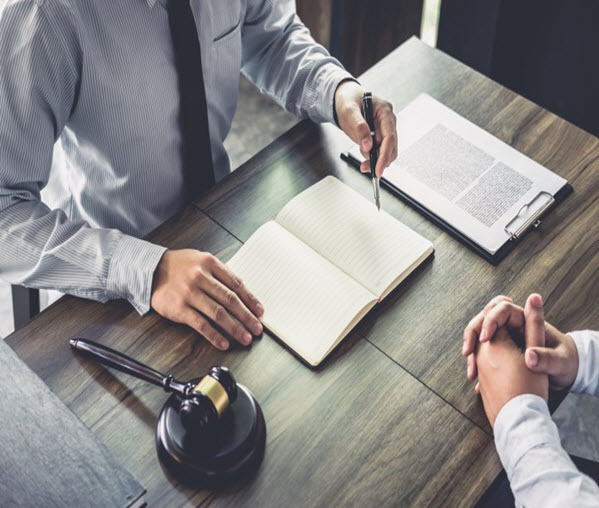 Because of these new regulations, you should ensure that you have a team of experts you can trust to process your pardons Canada application correctly and increase its chances of getting approved. How do I know if I qualify for a pardon? Paid all fines and completed your probation. Waited for a predetermined waiting period. Maintained a track record of good behaviour since the time you completed your sentence. It should be noted that each application is heavily personalized and that there are specific conditions that can make it more difficult for you to obtain a pardon. For example, indictable convictions for sexual crimes against minors, as well as having more than three offences prosecuted by indictment, will deem you ineligible for a pardon. Any individual who has been convicted of a crime within Canada can apply for a record suspension, regardless of their citizenship status and residency. Many employers do background checks for future employees, which can be problematic for those who have been convicted of an offence. By obtaining a pardon, you can get a clean slate and build your career without limitations. A prior conviction can make it very difficult for you to find volunteering opportunities, especially those that involve working with children. The pardons Canada approval process can help you find opportunities to establish yourself within your community. A prior offence can keep you from becoming a Canadian citizen. Obtaining a pardon can help you remove this obstacle and bring you one step closer to Canadian citizenship. Your record can be the deciding factor in losing custody of your children. When your pardons Canada application gets approved, all past offences will be removed from your record, and thus cannot be used against you during custody disputes. Convictions - When a person goes to court, was found guilty and was convicted. Dismissed - The case against a person is closed or thrown out because there is not enough information to continue. Stayed - A stay happens when a case doesn’t have enough information, but it is not thrown out because evidence may arise in the near future. The offender is not found guilty, but their case is not closed for 1 year. Withdrawn - The charges were withdrawn in court and did not go to trial. Absolute Discharge - When a person goes to court and is not convicted. They were found guilty by the judge but not punished. Acquittal - Person is found innocent of an offence. Peace Bond - When the charges are withdrawn in court and it does not go to trial. A peace bond, for example, can mean that a person must stay away from a person if they were harassing them (often used in domestic situations).